Our highly trained commercial movers in Tampa ensure your commercial move goes off smoothly and right on schedule. The move coordinator works with you every step of the way to custom tailor your move to keep any down time to an absolute minimum. Just because your move covers a small distance, doesn't mean it won't present unique challenges. Whatever your local moving requirements are, rely on First Class Moving to go above and beyond to meet your needs. As your Florida movers we recognize that learning the art of local moving, like any craft, takes professional training, attention to detail and a passion for excellence. 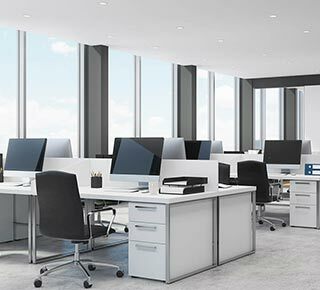 At First Class Moving Systems, our Commercial Division is committed to maintaining productivity for your company during the entire moving process. Are you planning to move your family overseas? Your employees? Your equipment? 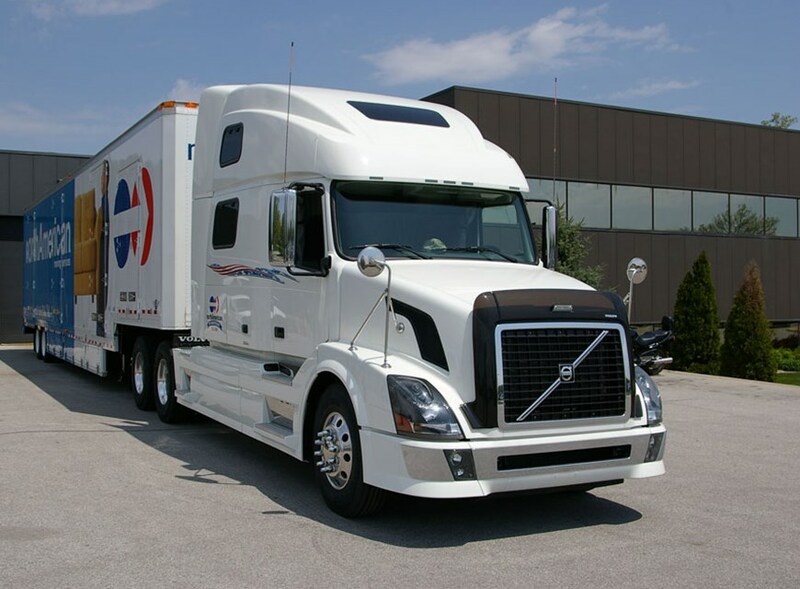 You can rely on First Class Moving Systems as your Florida international moving company. At First Class Moving Systems, our team of industry experts have the skills and knowledge to provide you a stress-free local move. At First Class Moving Systems, we are the leading Tampa moving company to manage your next relocation. 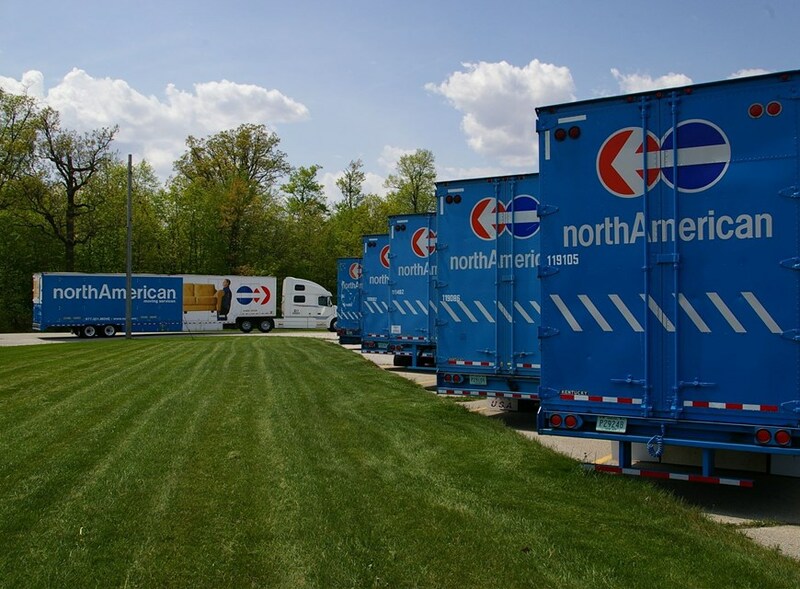 We provide storage, relocation, distribution, packing and moving services to homeowners, members of the military and businesses of all sizes. We are full-service Tampa movers with the professional staff, expertise and wide range of services to make sure that our customers receive complete first class treatment.